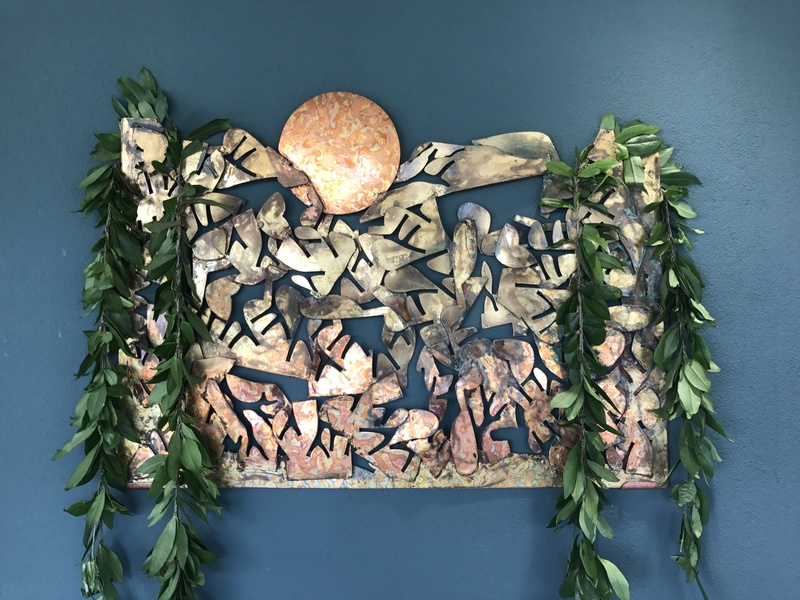 HONOLULU – The Hawaii Department of Transportation (HDOT) Airport Division, in coordination with DFS and HMSHost, on behalf of the Airport Concessionaires Committee were presented with a piece of fine art by local artist Satoru Abe. 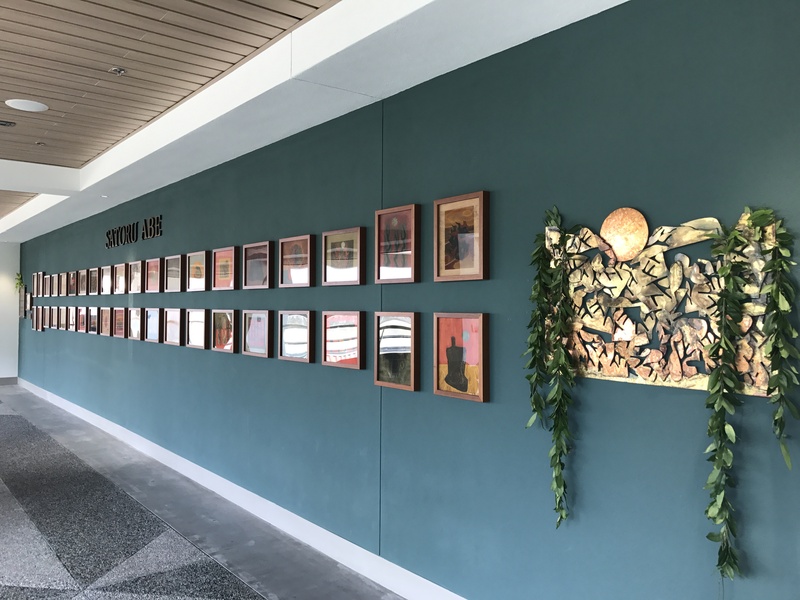 The art piece is displayed at the Honolulu International Airport (HNL) main lobby terminal near the newly renovated cultural gardens. 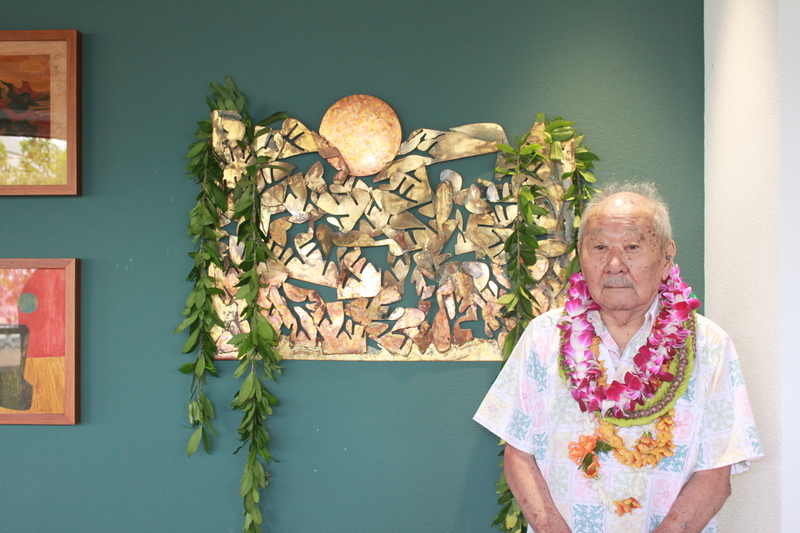 “Sunburst” by Satoru Abe is proudly displayed at Honolulu International Airport. Additional photographs are available on request. 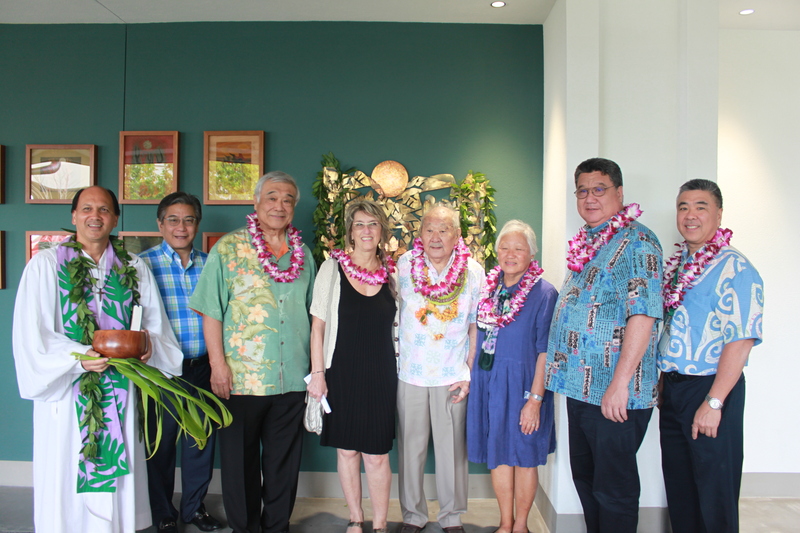 Any use of the photos should have the courtesy, Hawaii Department of Transportation or HDOT.